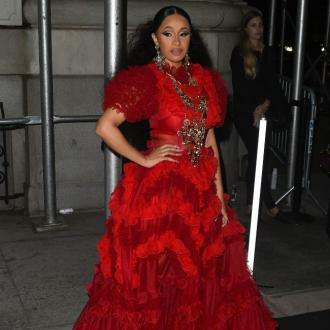 Cardi B has admitted she ''needed'' to have a child like her daughter Kulture to keep her on her toes. 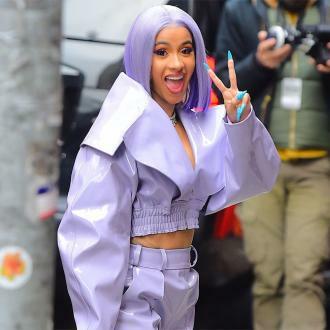 Cardi B ''needed a girl'' like her daughter. 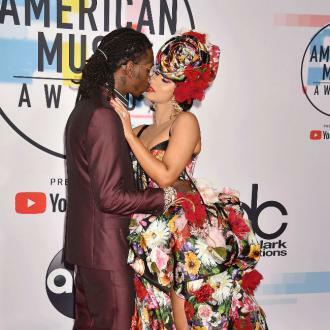 The 'Bodak Yellow' hitmaker gave birth to her baby girl Kulture, whom she has with her husband Offset, in July and, although she's mocked the tiny tot's ''spicy attitude'' on more than one occasion, she's glad she has a strong personality. 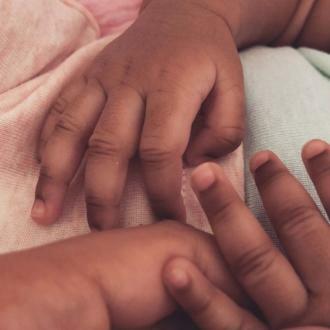 Taking to her Instagram account, the 25-year-old rapper - who is yet to share a picture of Kulture's face - uploaded a photo of her baby's hands holding hers. 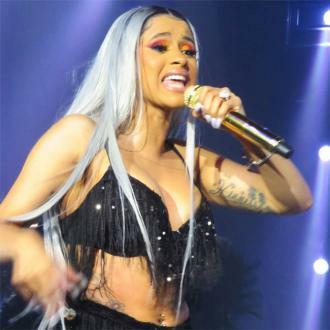 The 'Be Careful' rap star is so besotted with her little girl that she's reportedly demanding at least $300,000 for her first gig back since giving birth. 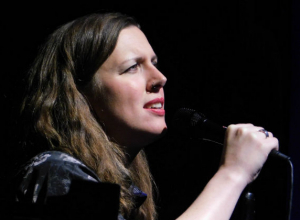 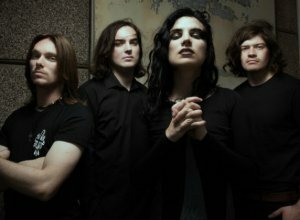 However, it's not just the price that needs to be right as the brunette beauty has also said any gigs need to be close to her home so she can go back to her baby. 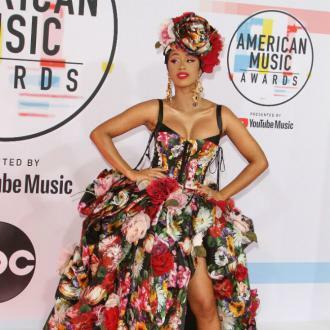 Cardi announced that she had pulled out of Bruno Mars' tour '24K Magic' because her body didn't feel ready to do the choreography every night. 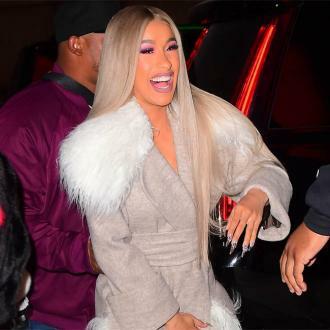 However, despite her decision not to go on tour, Cardi has wasted no time throwing herself back into work as she's determined to make money for her baby.